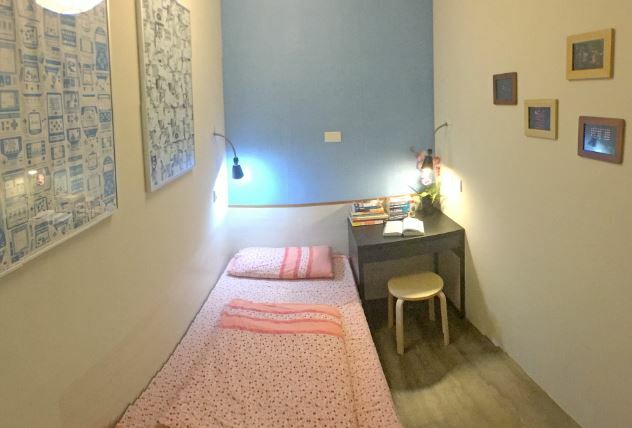 Shared apartments and private rooms in shared house. 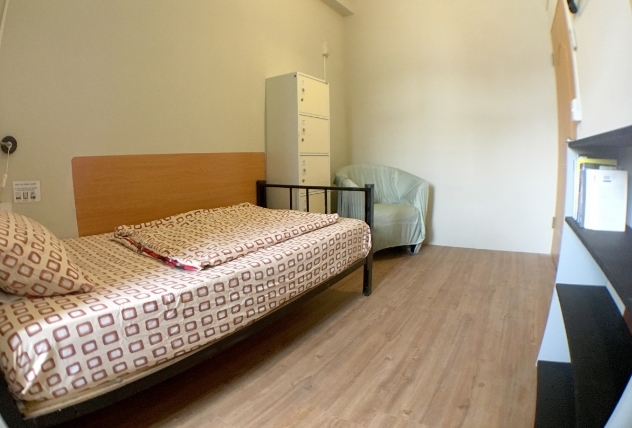 Rooms in shared apartments and houses are great option for someone who prefers more sociable lifestyle. 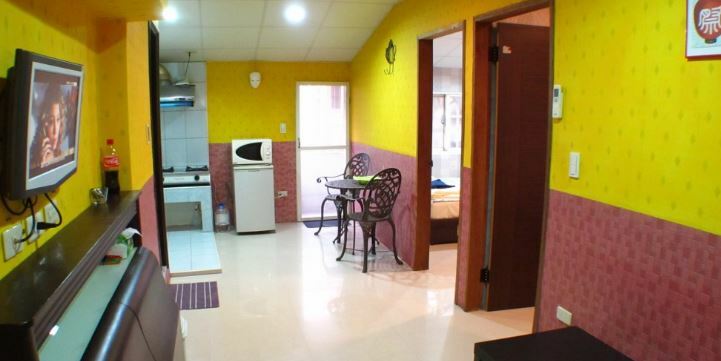 In most cases they come with shared living room, dining room / kitchen and bathroom / toilet. 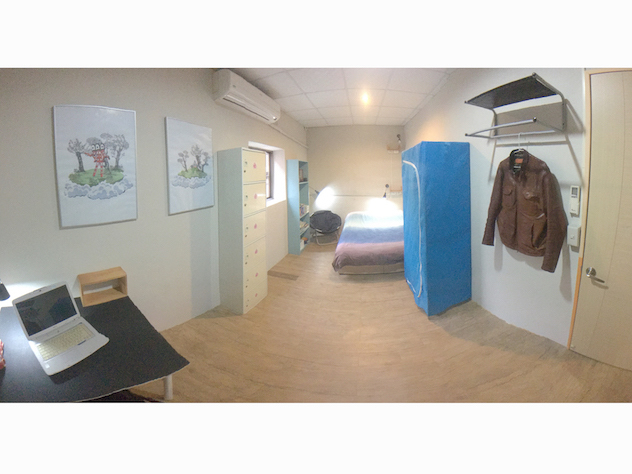 Each of the rooms comes with a double or single bed, desk and wardrobe & A/C. 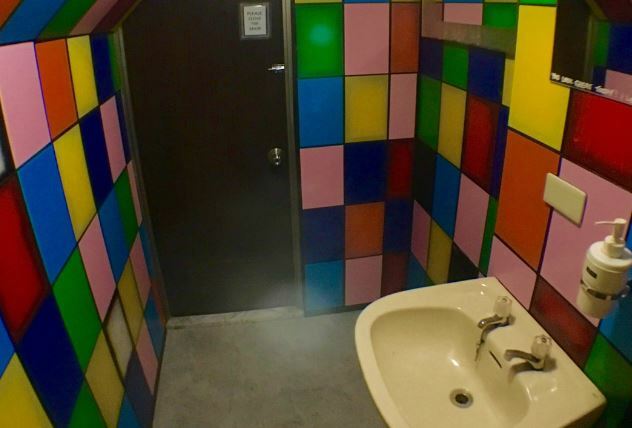 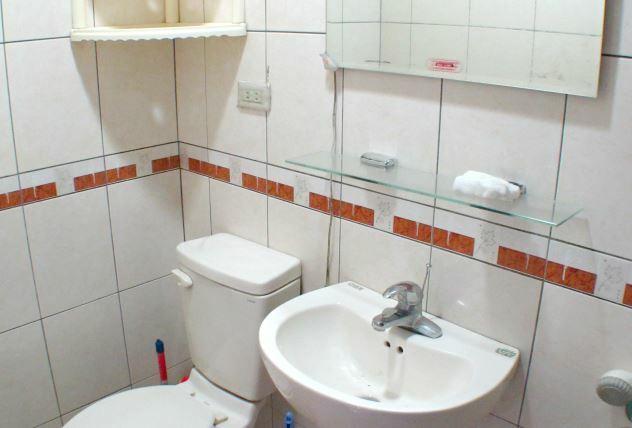 Free access to WIFI and hot water 24/7. 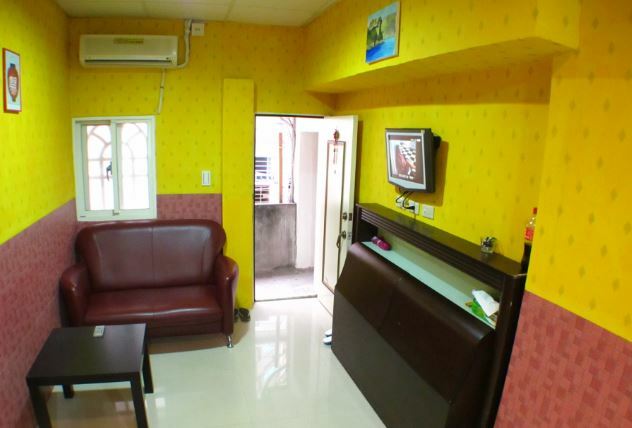 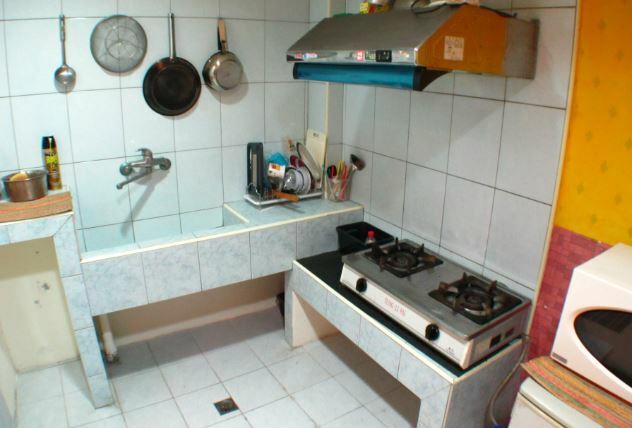 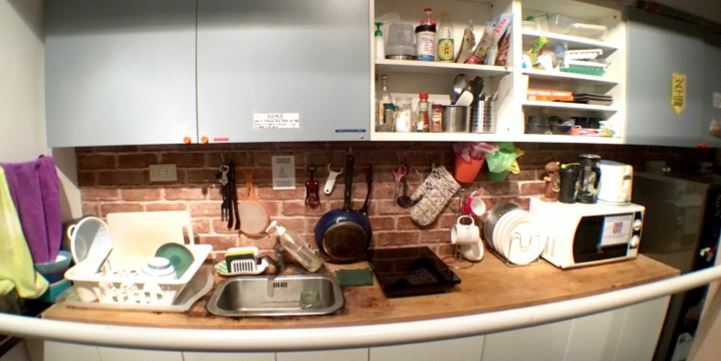 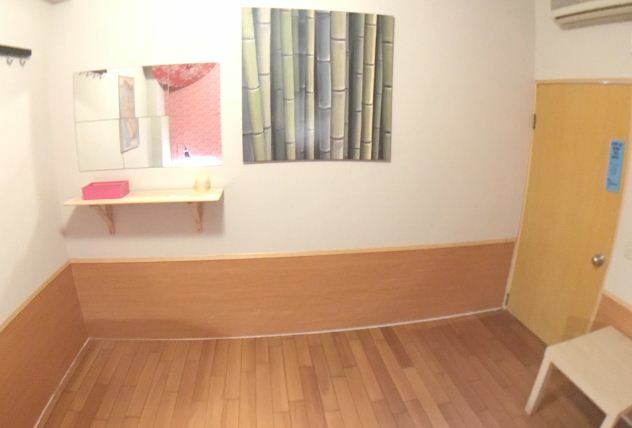 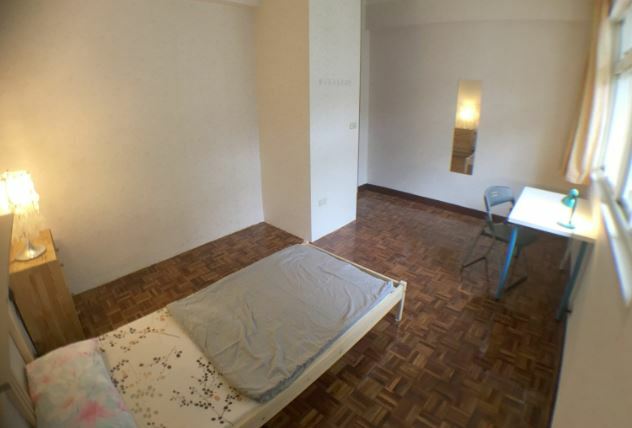 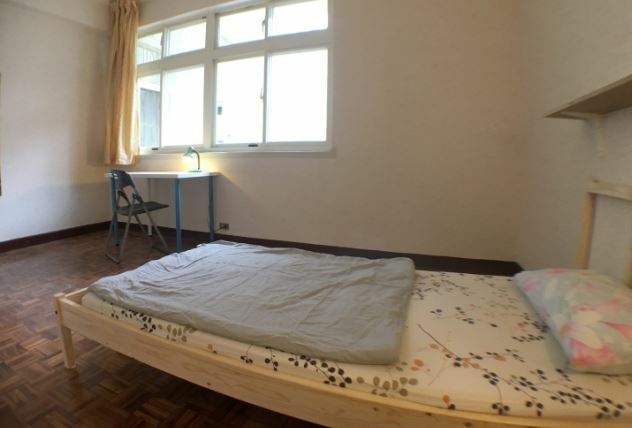 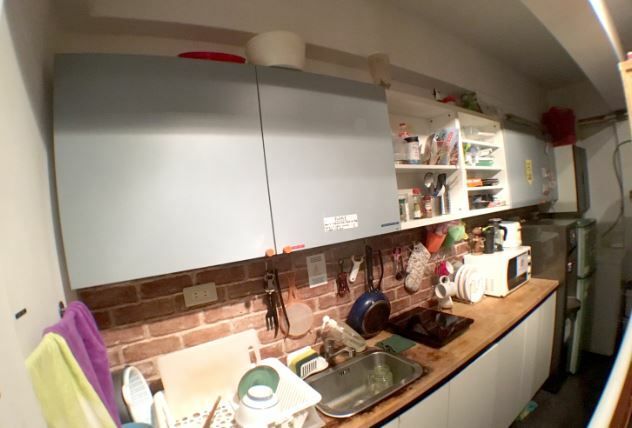 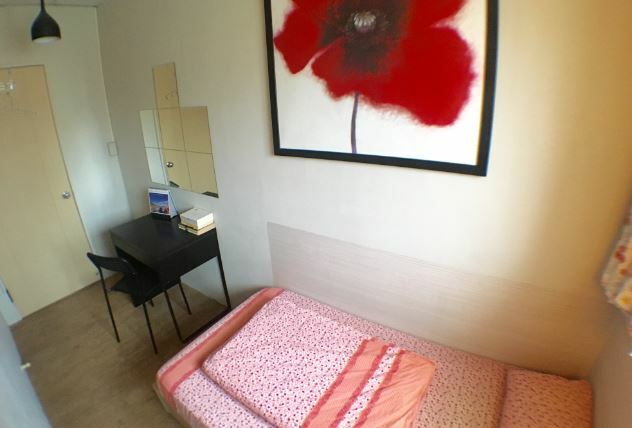 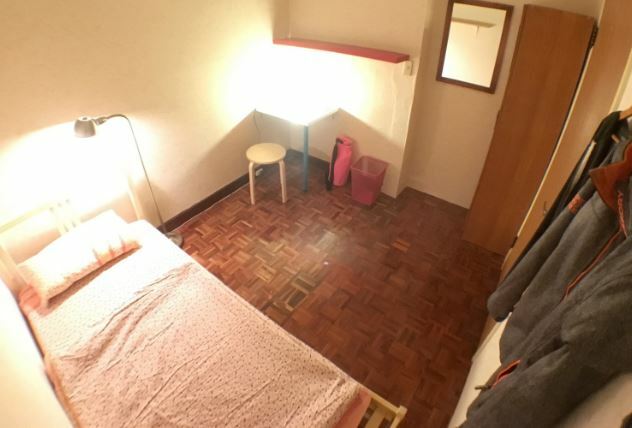 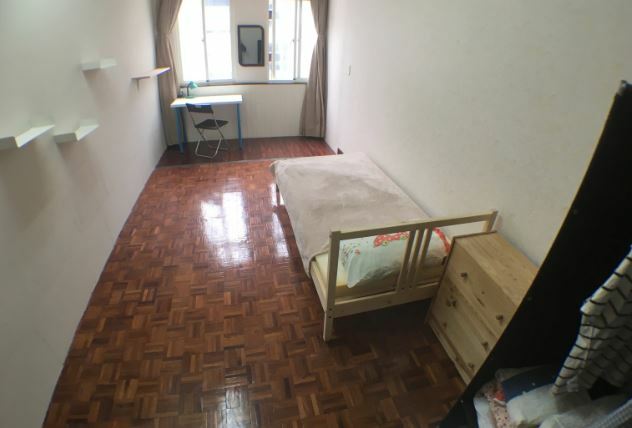 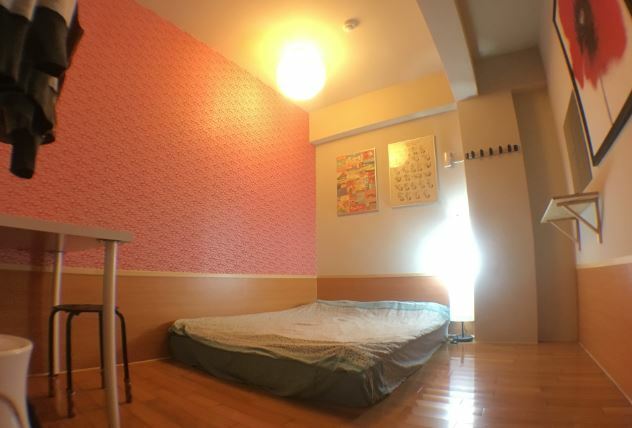 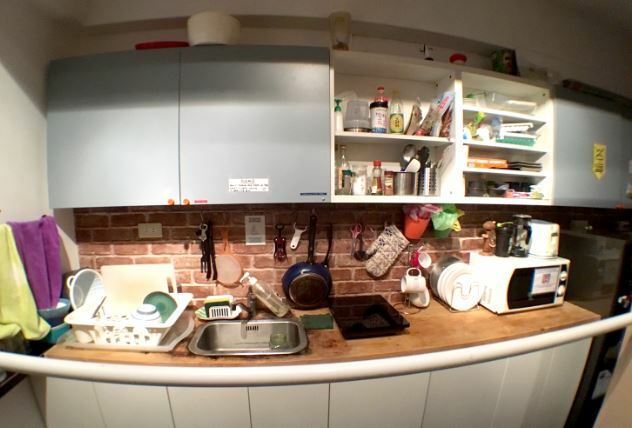 This apartment is located in a hip neighbourhood of Taipei: Shida (師大). 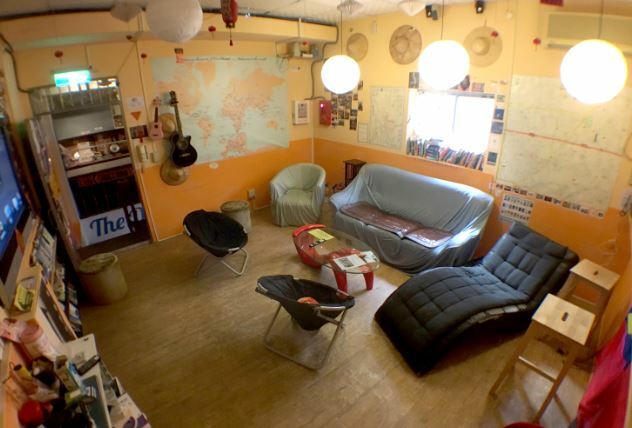 Full of internationational crowd, small alleys filled with cafes, restaurants, bars and shops. 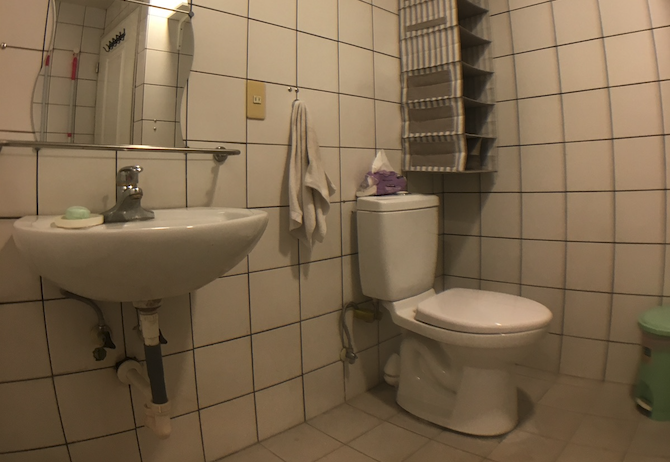 It's a two double bedrooms apartment, with a living room, kitchen (gas stove, sink, microwave, fridge), shared bathroom & toilet and two balconies - a perfect place to hang your washing (washer) or have a cigarette if you are a smoker. 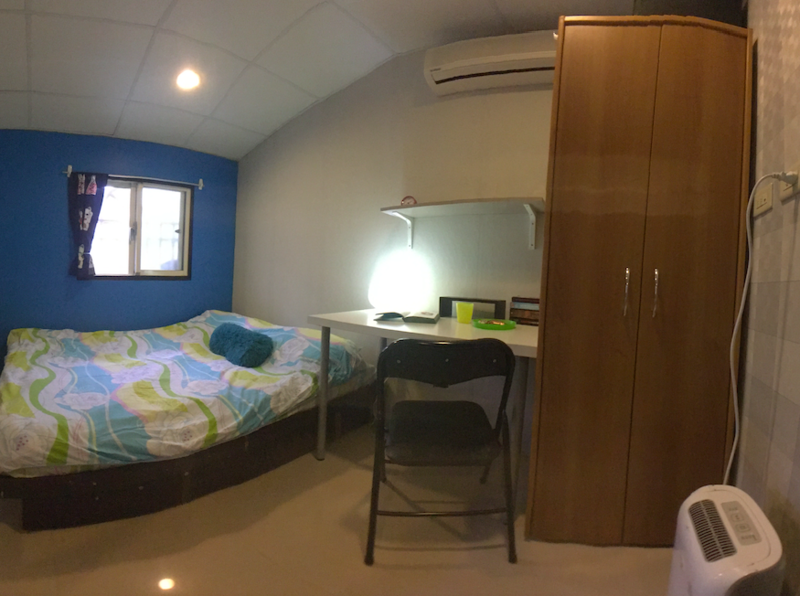 Each bedroom comes with a double bed, a desk & chair, wardrobe and shelf. 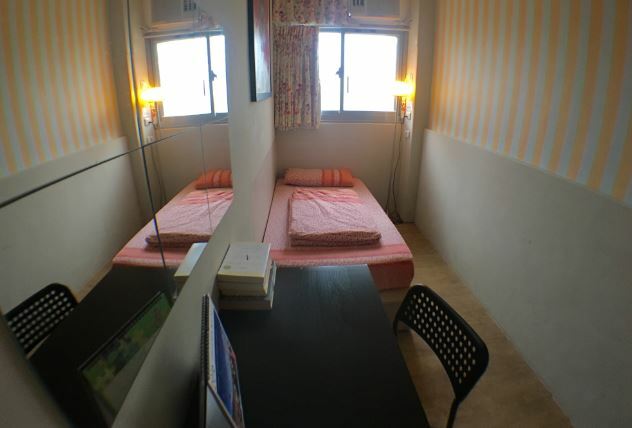 A/C and window in each room with access to free WIFI. 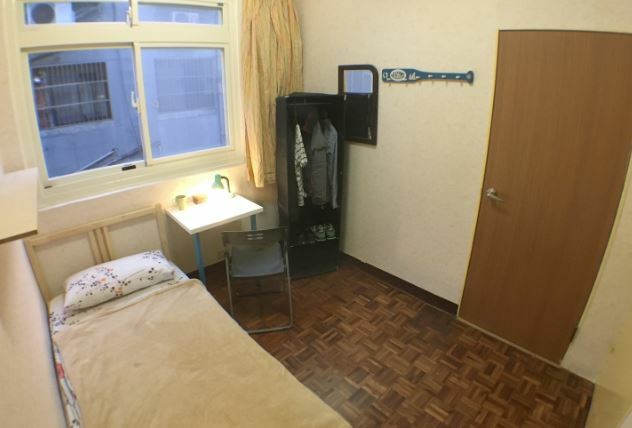 The nearest MRT stop is Taipower Building - less that 3 minutes walk! 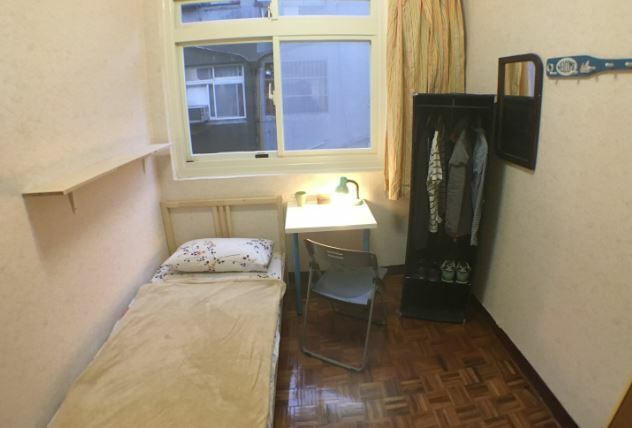 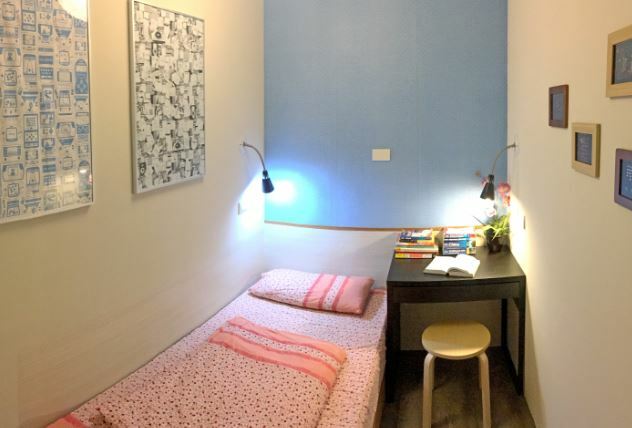 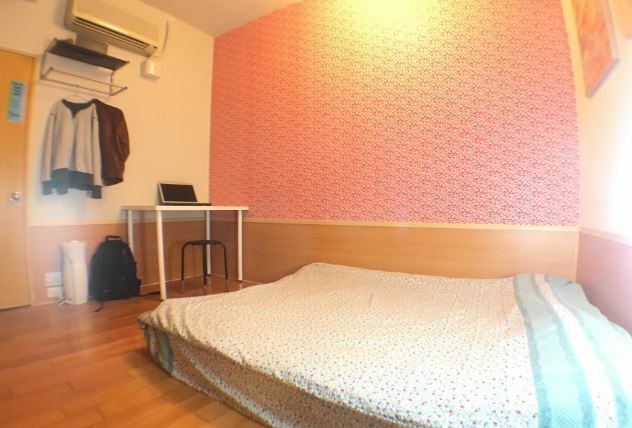 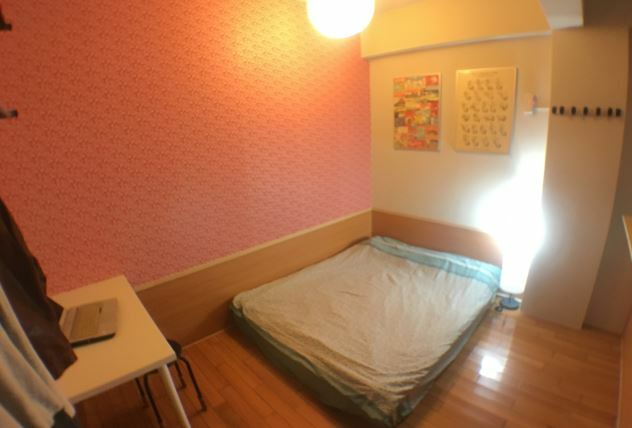 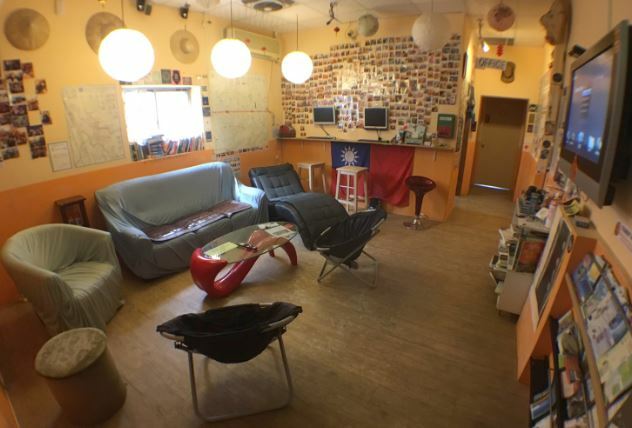 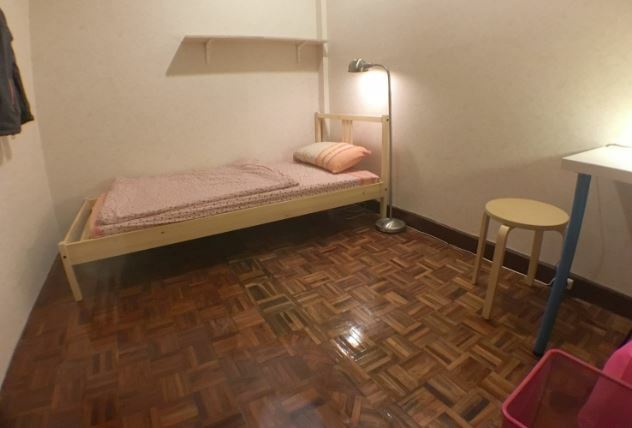 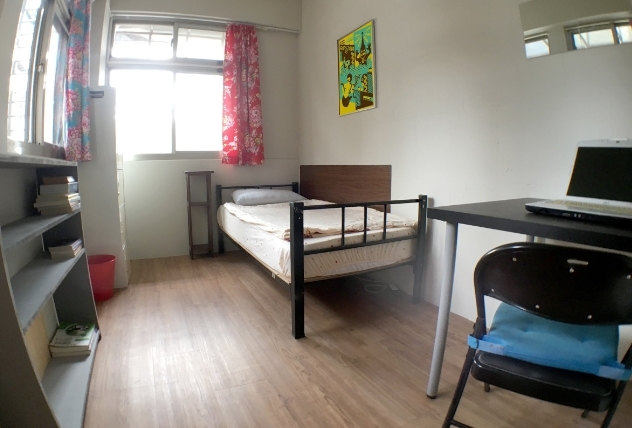 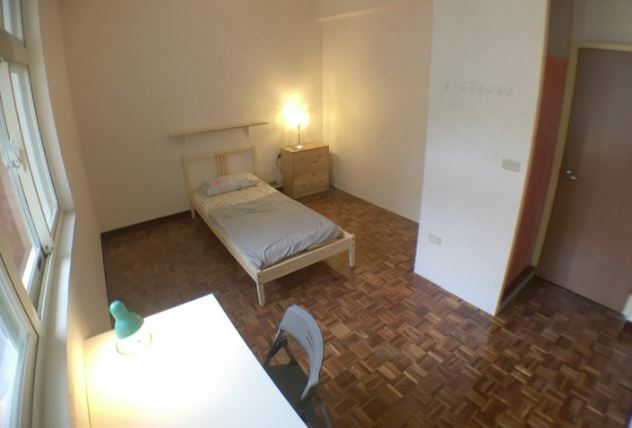 Walking distance to the Shida Night Market and major Taipei Universities. 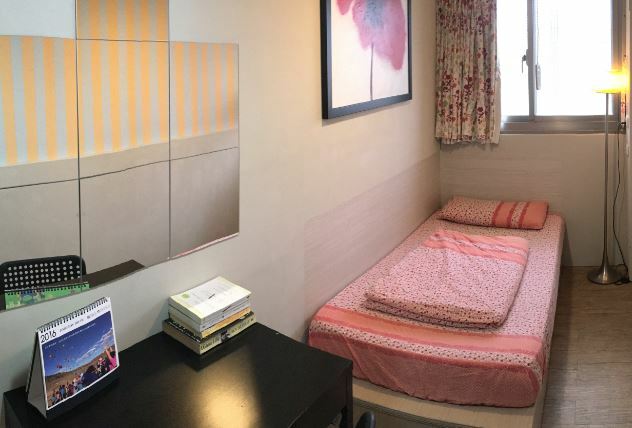 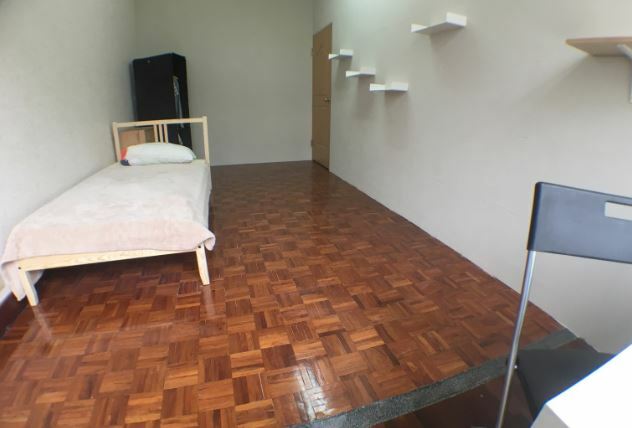 This modern apartment is located only a few minutes walk from the Wanlong MRT Station - just one stop from the Gongguan MRT Station (NTU, NTNU, TMI). 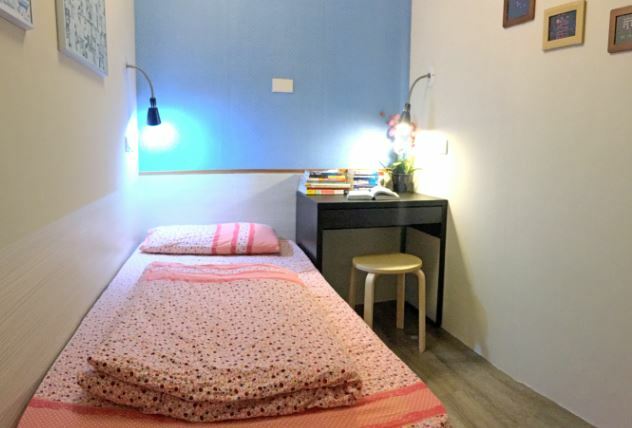 Located only 7 minutes walk from Wanlong MRT station with an easy and quick access to the shops and restaurants (the 24/7 Wellcome supermarket is less than 1 minute walk). 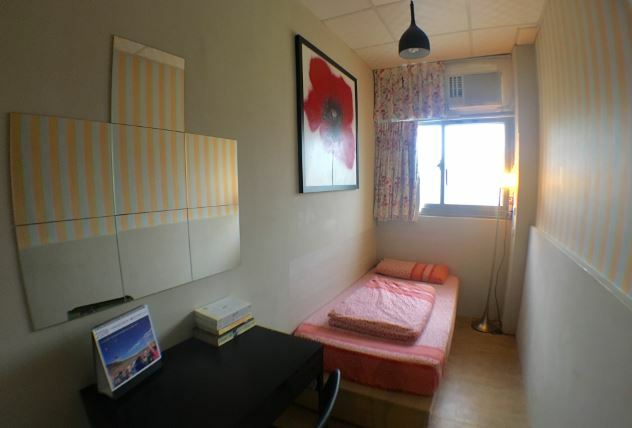 Only one MRT stop from the famous nightlife area in the Gongguan district. 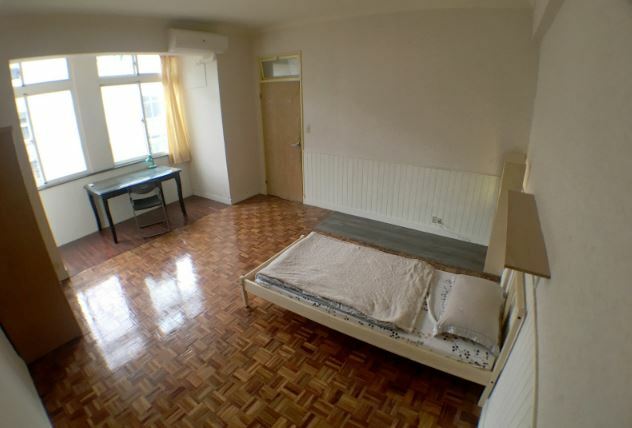 It's a four bedroom apartment, with TWO SHOWERS AND TWO TOILETS (western style, shared), shared kitchen (electric cooker, sink, microwave, fridge) and a balcony - a perfect place to hang your washing. 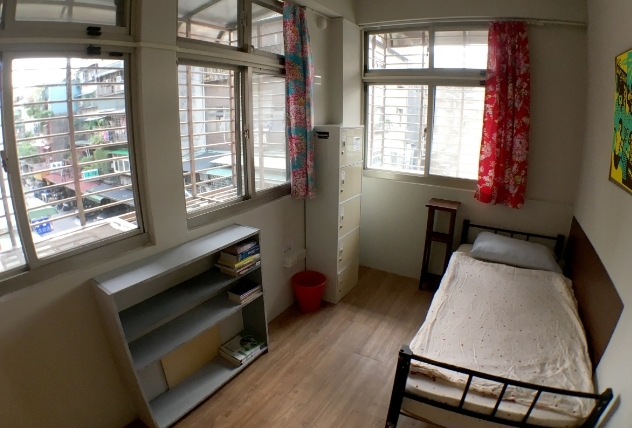 Each western-style bedroom comes with a double bed, a desk & chair, wardrobe and shelf. 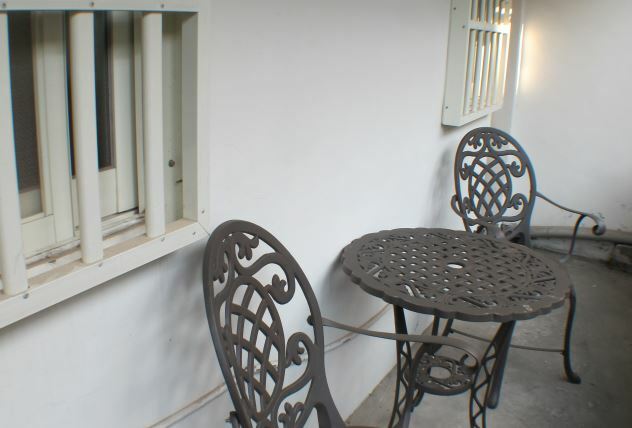 A/C and window in each room, with access to free WIFI. 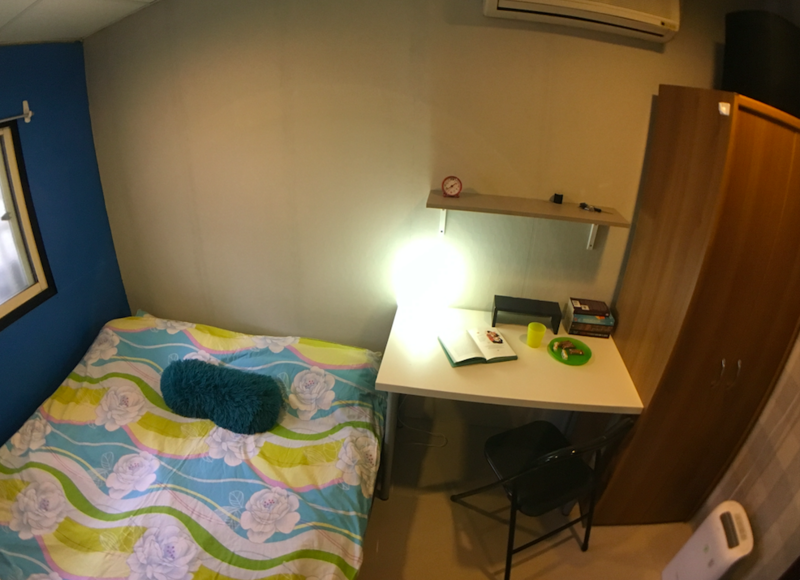 Located around 7 minutes walk from the Wanlong MRT Station, only 1 stop from the Gongguan MRT Station: NTU, NTNU, TMI and NTUST. 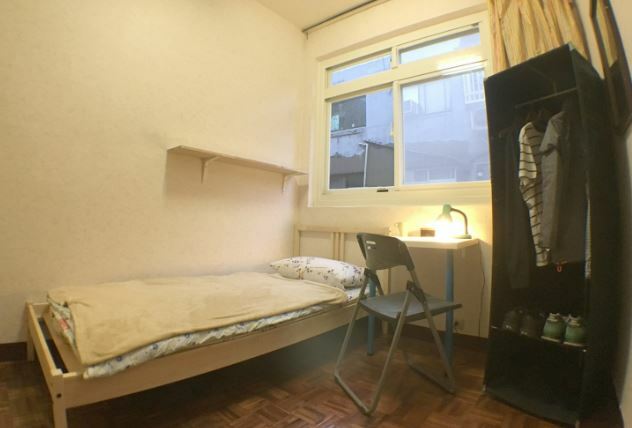 It's a four bedroom apartment, with TWO SHOWERS AND TWO TOILETS (SHARED), shared kitchen (electric cooker, sink, microwave, fridge) and a balcony - a perfect place to hang your washing. 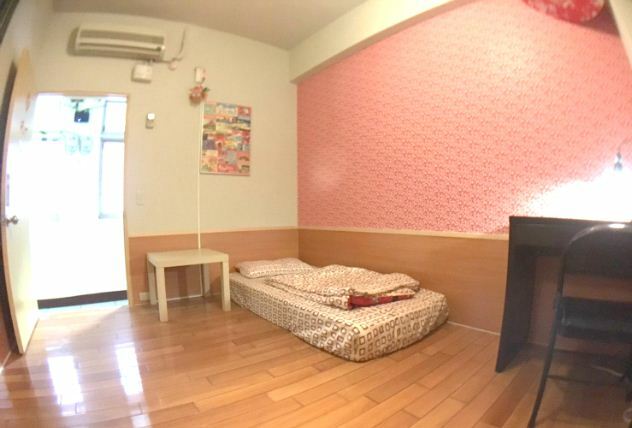 Nice living room with big TV, cable TV (included in the rental price) and a sofa with coffee table. 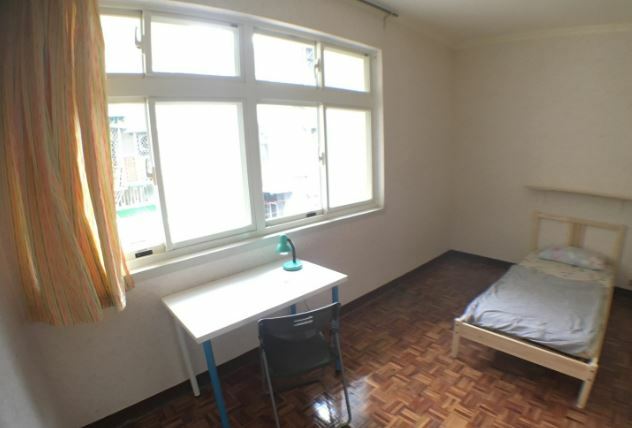 This apartment is located in quite upscale neighbourhood of Taipei: Xinyi District (信義). 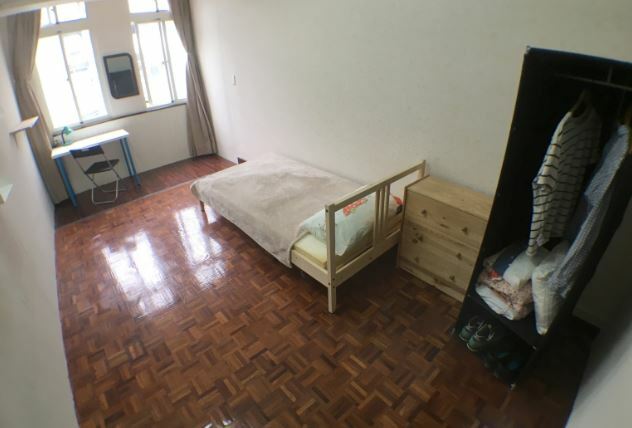 Unlike most apartments in Taipei - this place comes with a beautiful wooden floors, huge windows and high ceilings. 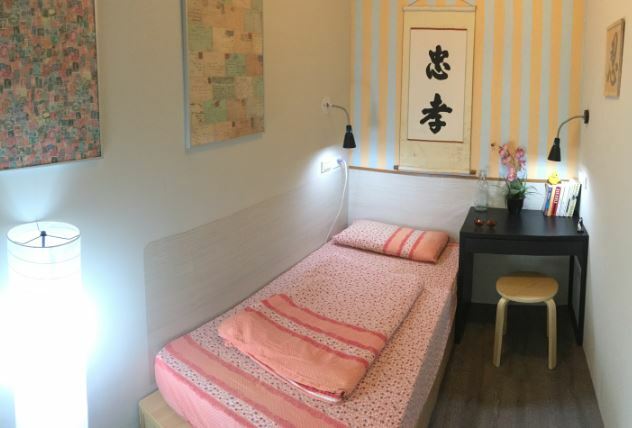 Located less than 1 minute walk from Sun Yat Sen Memorial Hall MRT station and 2 minutes from the Memorial Hall itself with an easy and quick access to the surrounding Park. 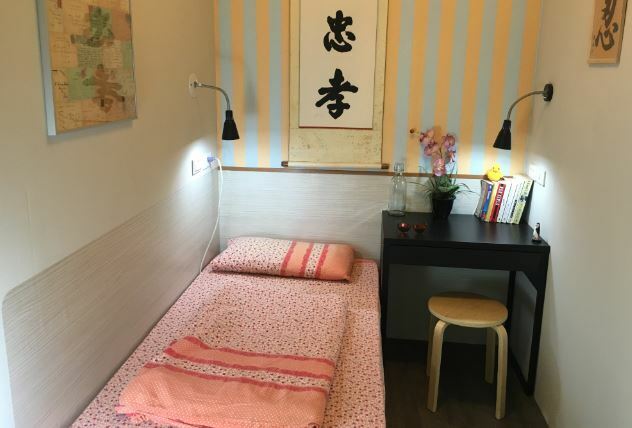 Close to the Taipei City Hall Bus/MRT Station, Taipei101 building (10 minutes walk or 1 MRT stop), Xinyi shopping area, ATT4FUN. 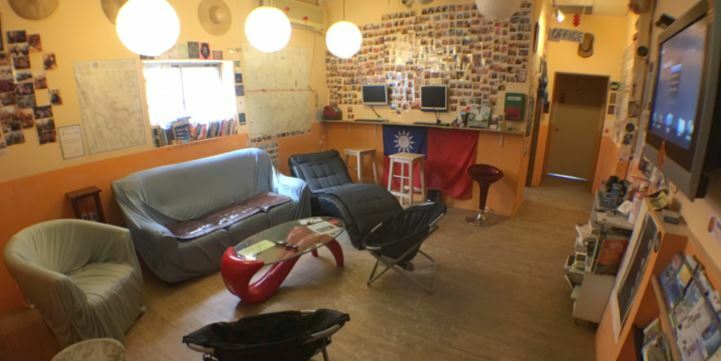 Only one MRT stop from the famous nightlife area in the Zhonghiao Dunhua district. 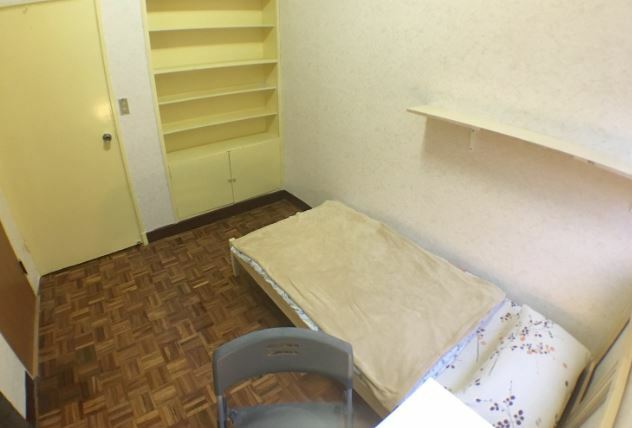 It's a five bedrooms apartment, with a dining area, kitchen (gas stove, sink, microwave, fridge), shared bathroom & toilet and a balcony - a perfect place to hang your washing (washer) or have a cigarette if you are a smoker. 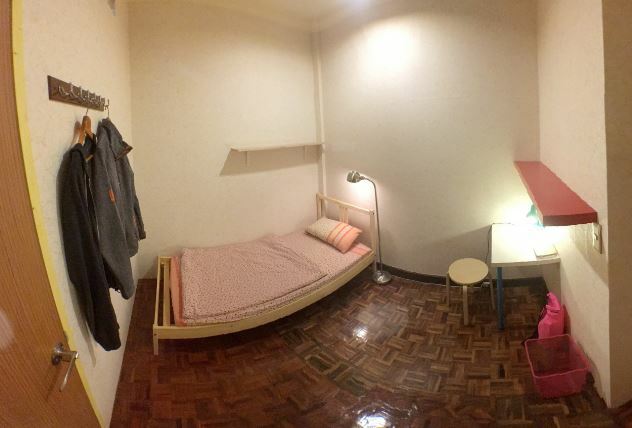 Each bedroom comes with a single bed, a desk & chair, wardrobe and shelf. 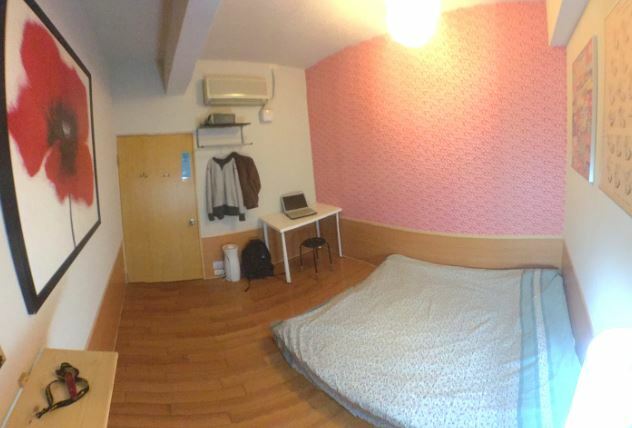 A/C and window in each room (except for the room KL-04) with access to free WIFI. 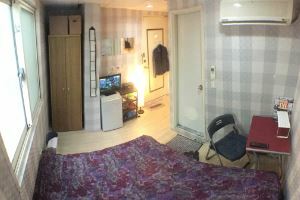 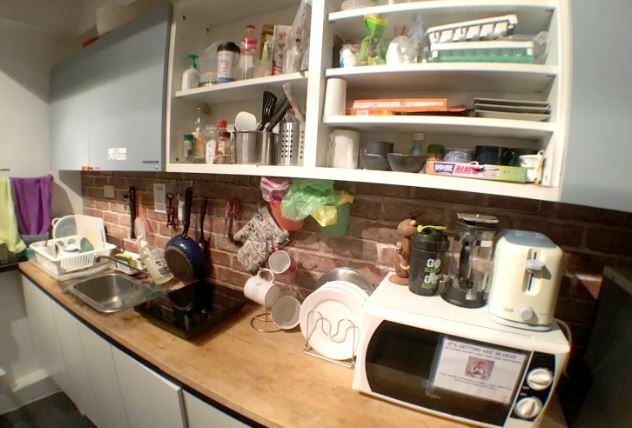 Located around 5 minutes walk from the Zhongxiao E. Rd. 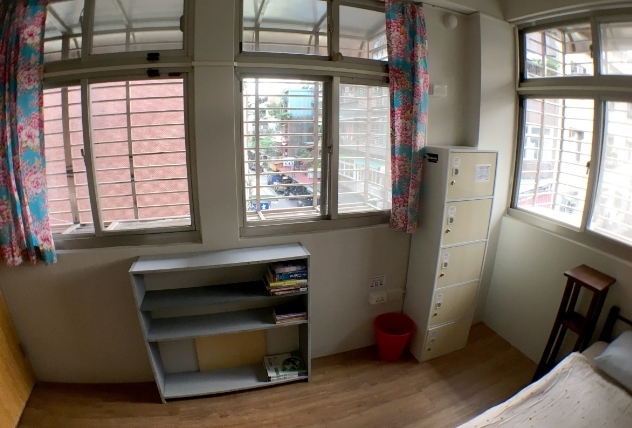 Bus stop - direct connection to all major Taipei universities: NTU, NTNU, TMI and NTUST. 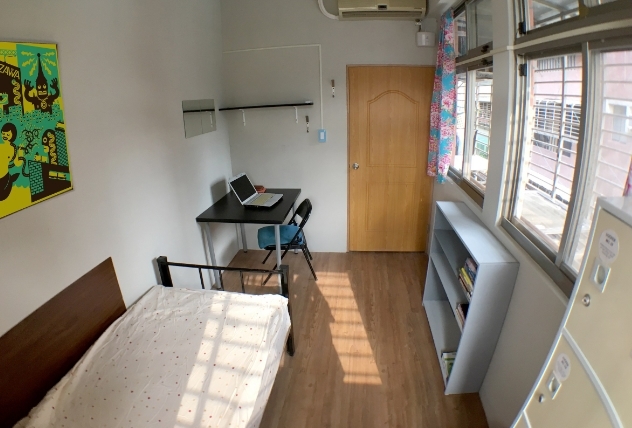 The BlueMRT line (1 minute walk) takes you directly to the all major universities in Taipei. 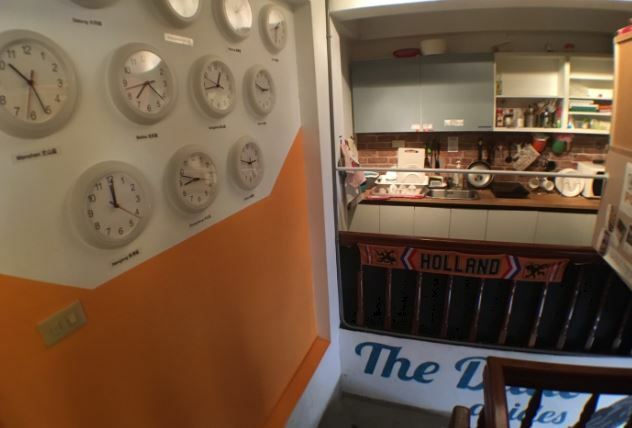 This house is located in more local, traditional neighbourhood of Taipei: Daan, Tonghua Street (大安). 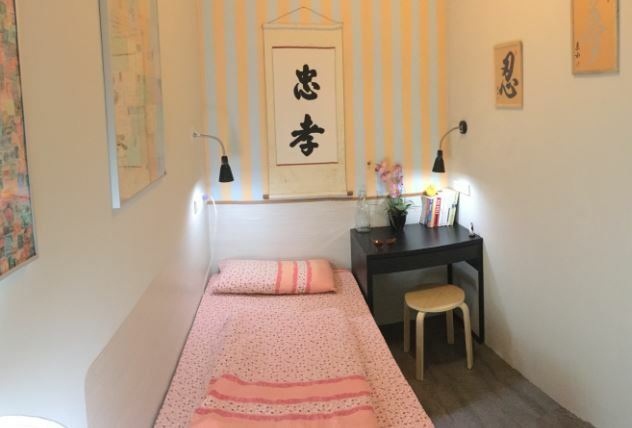 Even though area surrounding the house might feel local and sleepy, this is actually a hot-spot close to Taipei101 building (15 minutes walk or 1 MRT stop), Xinyi shopping area, ATT4FUN. 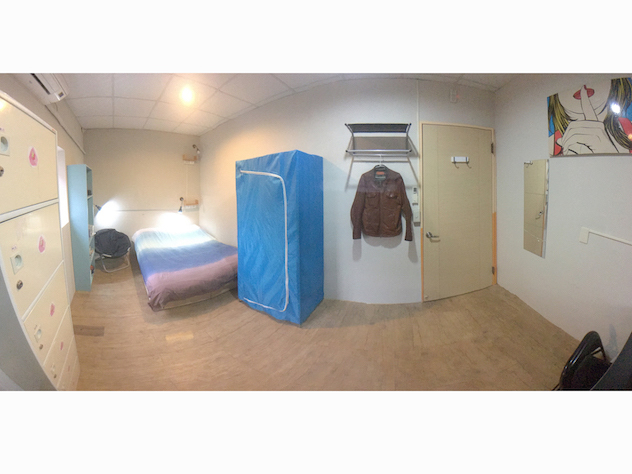 The famous Tonghua St. night market is just behind the corner. 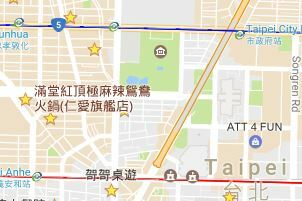 The nearest MRT stop is Xinyi-Anhe (Red line) or Liuzhagli (Brown line) - both approx 10 minutes walk. 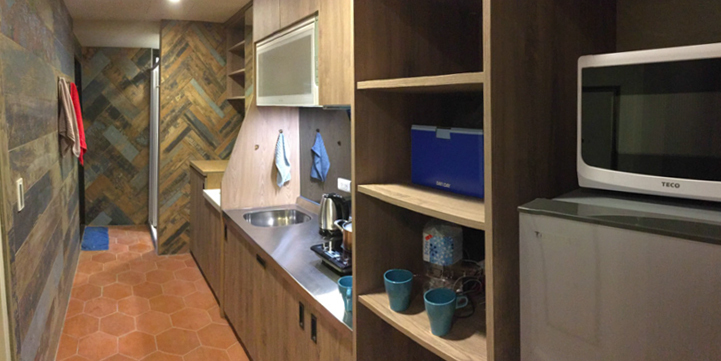 It's a four floors house with 3 shared bathrooms,huge living room, a dining area, kitchen (hot plate, sink, microwave, fridge, drinking water filter). 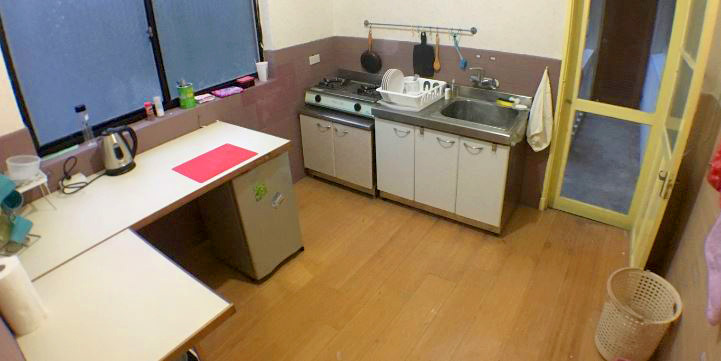 Additional washer & dryer in the kitchen and big working table in the living room for everyone who needs to study or work. 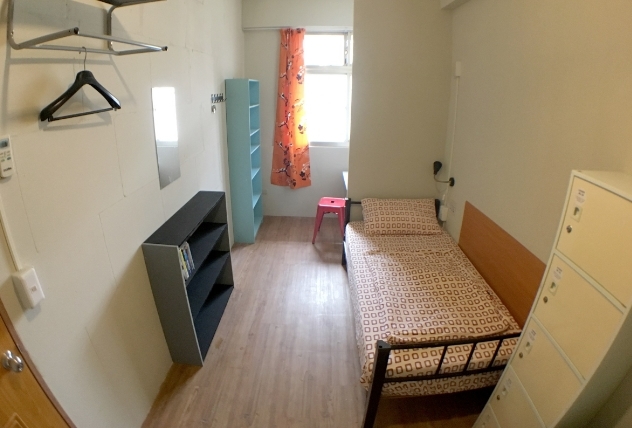 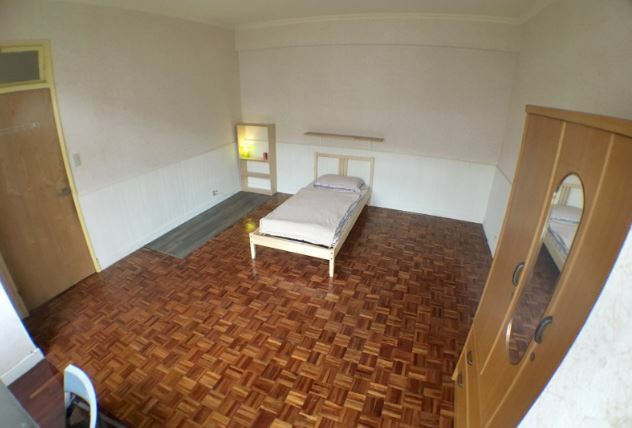 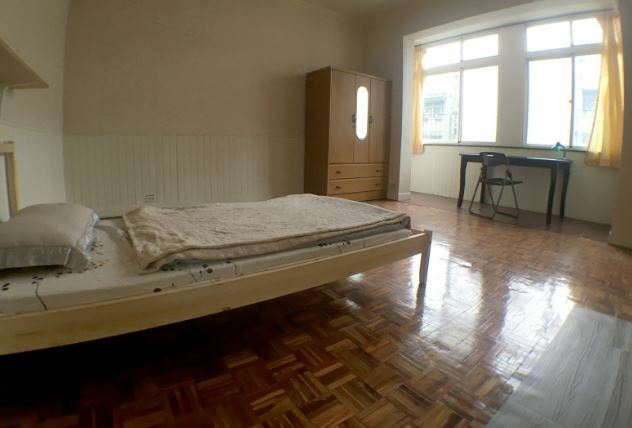 Each bedroom comes with a single or double bed, a desk & chair, wardrobe and shelf. 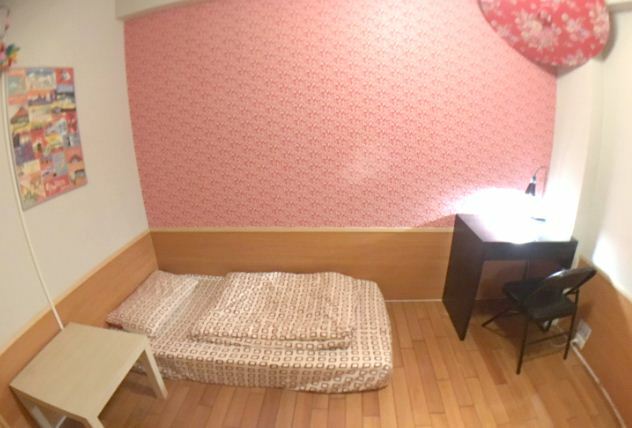 A/C and access to free WIFI.